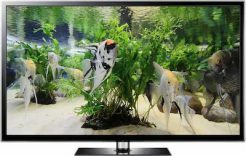 Enjoy your very own marine aquarium screensaver on any TV, PC monitor, laptop or tablet. 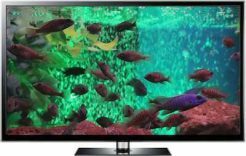 Choose from a variety of options below to best suit your device and get instant access to your download of this awesome “virtual aquarium”. 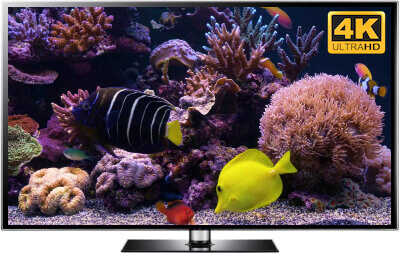 Download Marine Aquarium as a loopable 20 minute video for your 4K Ultra HD TV or HDTV. The 4K UHD version is 4 times the resolution and shows superb detail. Select 2160 4K from the icon in the video above to see the video in full 4K UHD resolution. If you want a normal PC or laptop screensaver choose between Windows or Mac and 4K or HD. Each screensaver loops by itself every 3 minutes. You can alter the volume independently of your system’s volume. Otherwise, they work just like any other screensaver on your computer. For larger QHD, UHD and iMac screens the 4K version looks spectacular. For most laptops, the HD version will suffice. 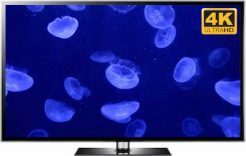 All our screensaver videos are 100% clean and reliable downloads, which are hosted on and delivered by Amazon. 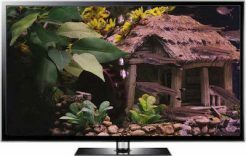 You can pay securely with PayPal or your credit card, then you will be redirected back to Uscenes and given instant access to your marine aquarium screensaver download. You will also receive an email with your download link and you can log in anytime here to access all your previous purchases.